Counsellor & Remedial Teaching - Services of a Counsellor are available to identify and deal with problems of students. SMS Facility is available - to communicate with the parents to intimate or send reminders regarding upcoming events / holidays or any other important instructions. 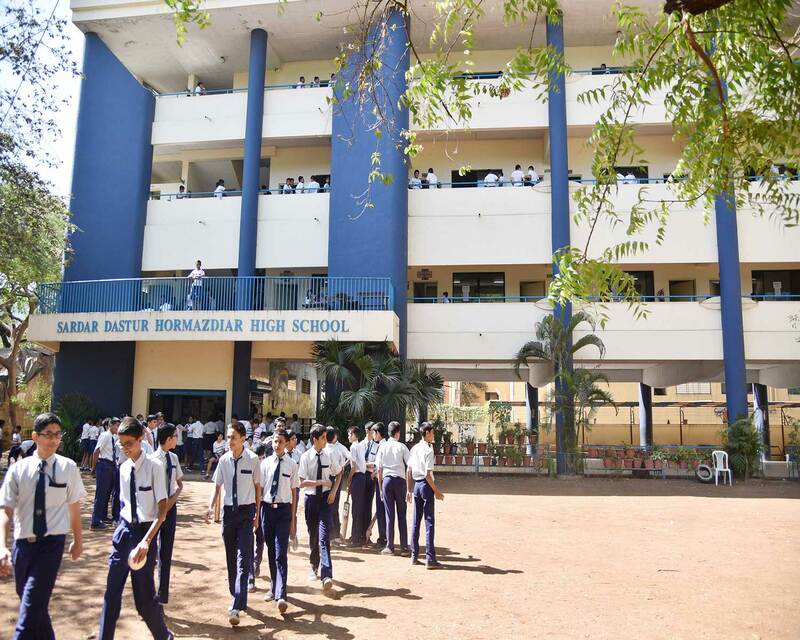 CCTV - To ensure safety and security of students, the school campus is covered by CCTV surveillance. Insurance - Sardar Dastur Schools' Trust provides 'Staff, Student Safety Insurance Policy' from United India Insurance Company Ltd., under which every child/ward and staff member is insured against accidents.